Check back for more video and photo updates as events progress. 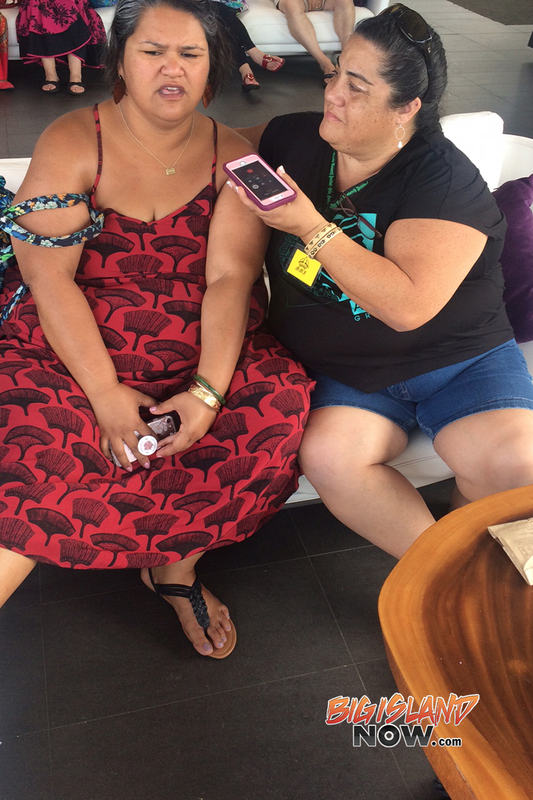 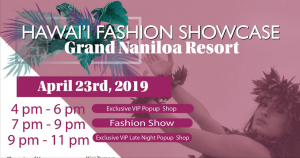 Wednesday through Friday, April 4–6, 9 a.m. to 5 p.m.
Saturday, April, 9 a.m.–4 p.m.
KAPA Radio personality Darde Gamayo interviews Paula Fuga, April 4, 2018, during the 55th Merrie Monach Festival’s mid-day entertainment segment at the Grand Naniloa. 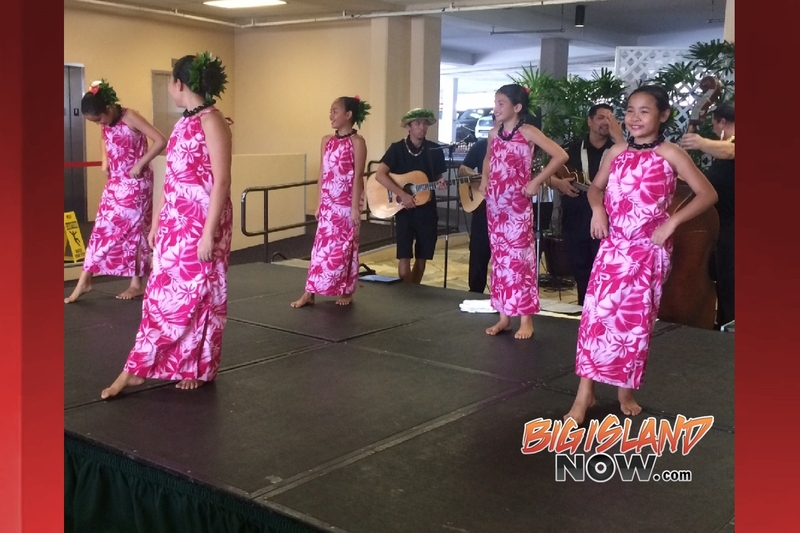 Entertainment at the Grand Naniloa Hotel, noon. 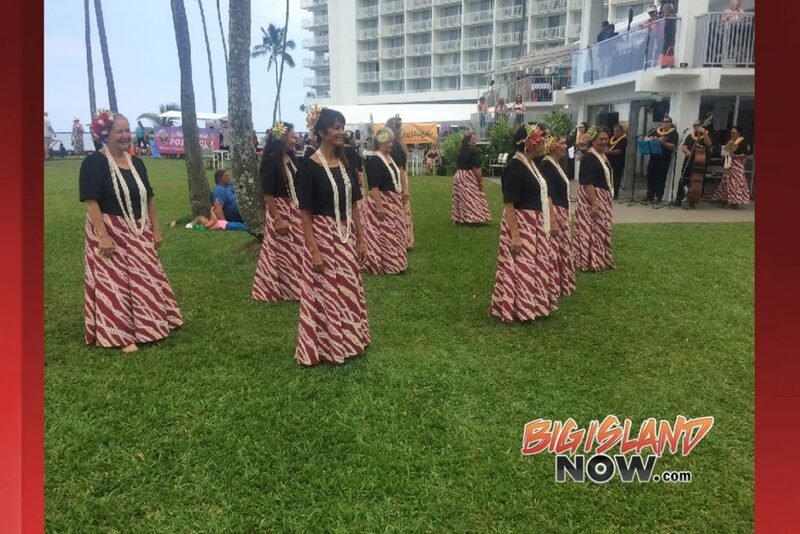 Merrie Monarch free mid-day entertainment at the Grand Naniloa Hotel, noon. 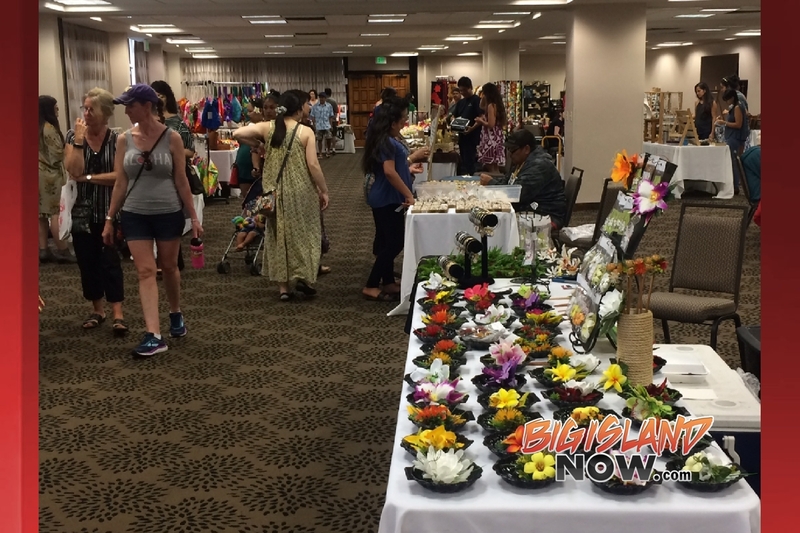 Merrie Monarch free mid-day entertainment at the Hilo Hawaiian Hotel, 1 p.m. 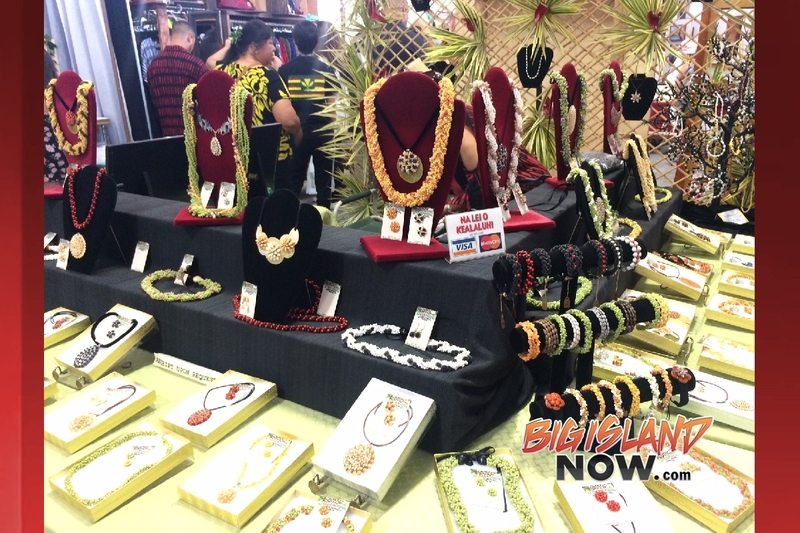 The opening day of events at ‘Imiloa, starting on Wednesday, April 4, showcases Kumu Puanani Alama, the gracious matriarch of the hula world. Kumu Alama began her life in hula at a young age and has never looked back. 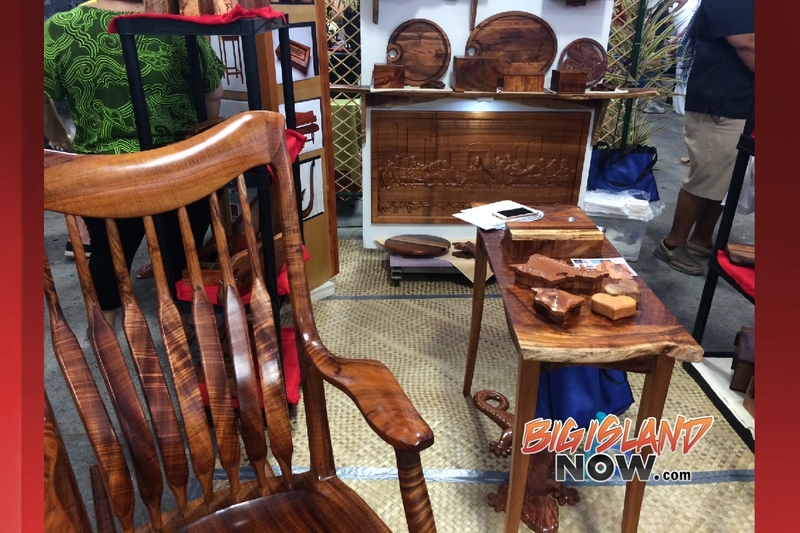 At 87-years old, she has surpassed seven decades of teaching, a record previously held by her sister, Leilani Alama (1925-2014). 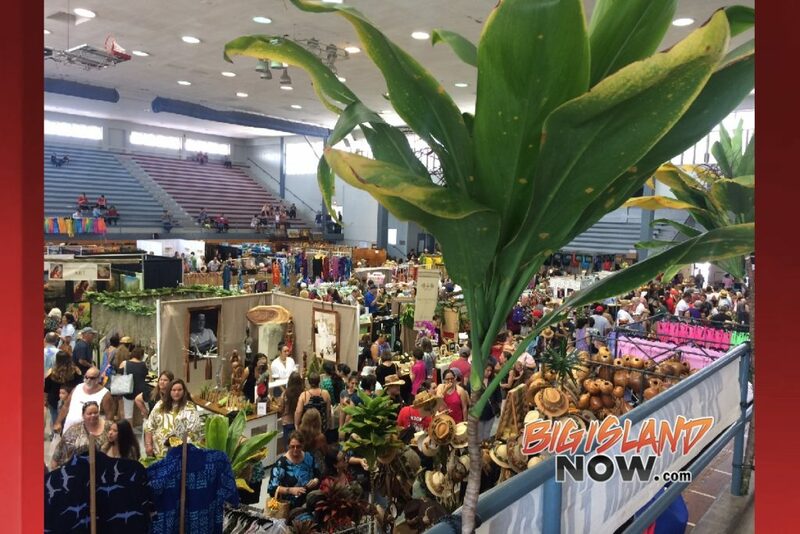 Join Hula Preservation Society for this special time with the last living judge from the very first Merrie Monarch Festival competition. 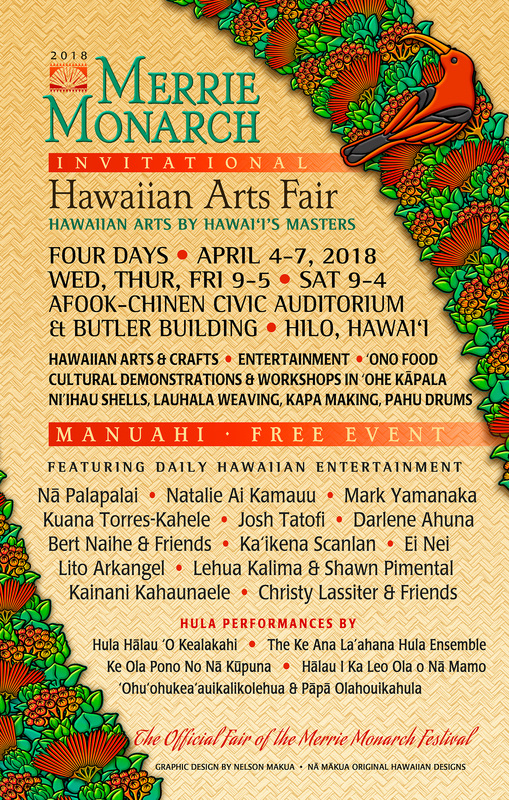 The afternoon session on April 4 at 1 p.m. will feature hula and mele by Hālau Hula I Ka Leo Ola O Nā Mamo, Ke Kula o Nāwahīokalani‘ōpu‘u. 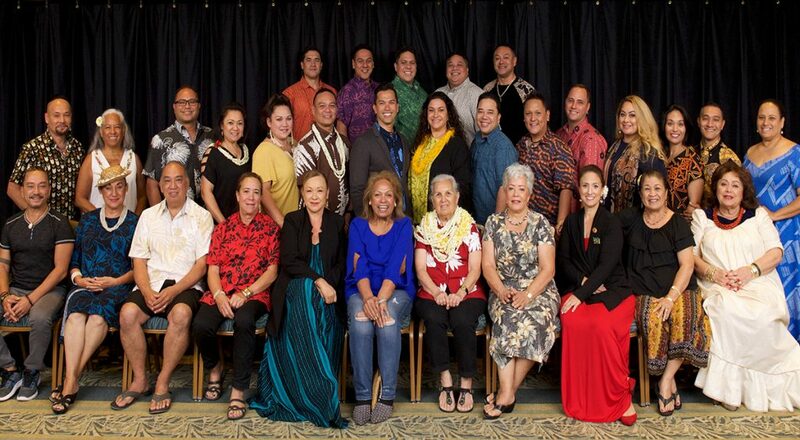 They will share the mele lyrics ‘Ua Malu Kou Aupuni e ka Lani, ʻAʻohe Kupuʻeu, Nāna e ʻAʻe—these lyrics honor Luka Keʻelikōlani, the great granddaughter of Kamehameha I, who was a steadfast advocate of the Hawaiian language and who served as governor of Hawaiʻi Island for nearly twenty years in the 19th century. 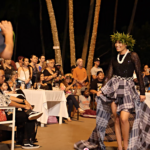 It is through hula, research and learning mele (songs) from mentors that the students of Hālau I Ka Leo Ola O Nā Mamo have been able to connect with their moʻolelo (story) to ensure these messages live on into perpetuity. 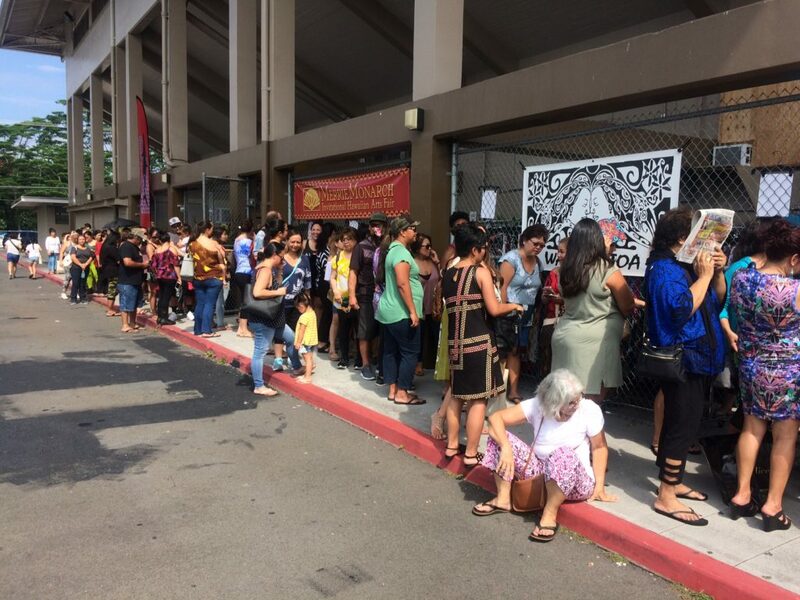 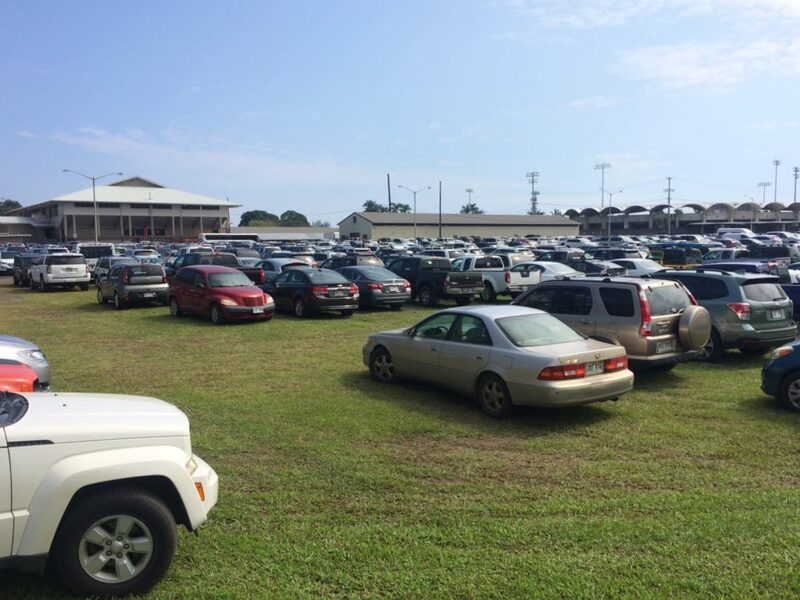 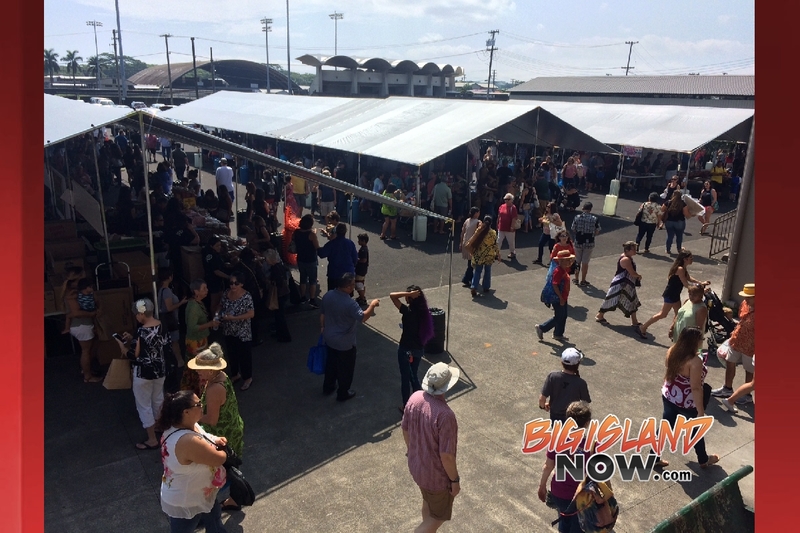 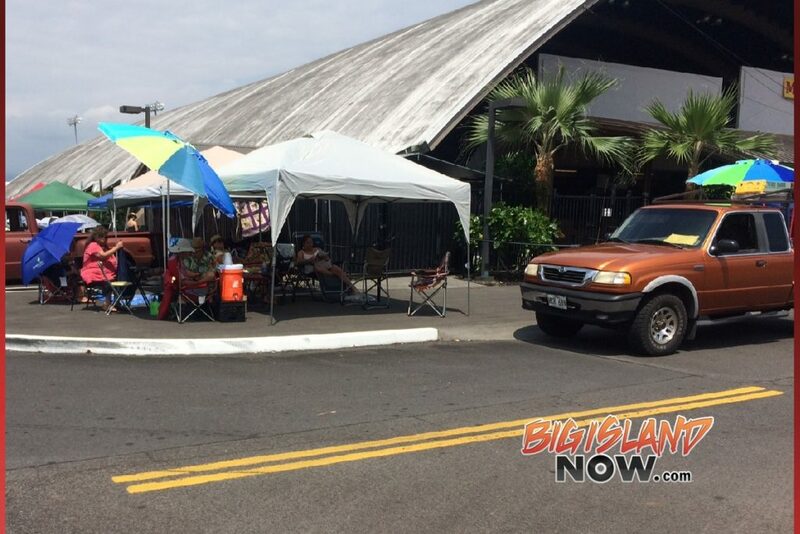 Wednesday, April 4, 6 p.m.
Before noon on Wednesday, April 4, hula lovers started lining up for the evening’s Hōʻike performances at the Edith Kanakaʻole Stadium. 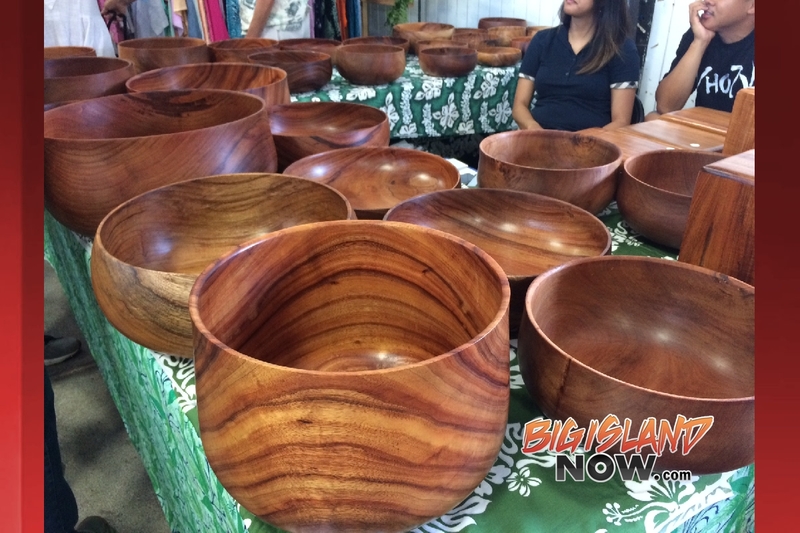 ‘Imiloa Astronomy Center cultural enrichment programming. 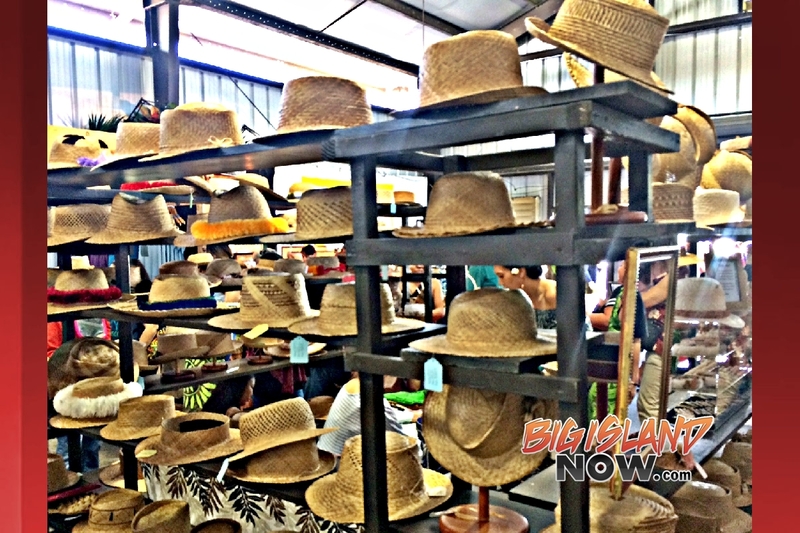 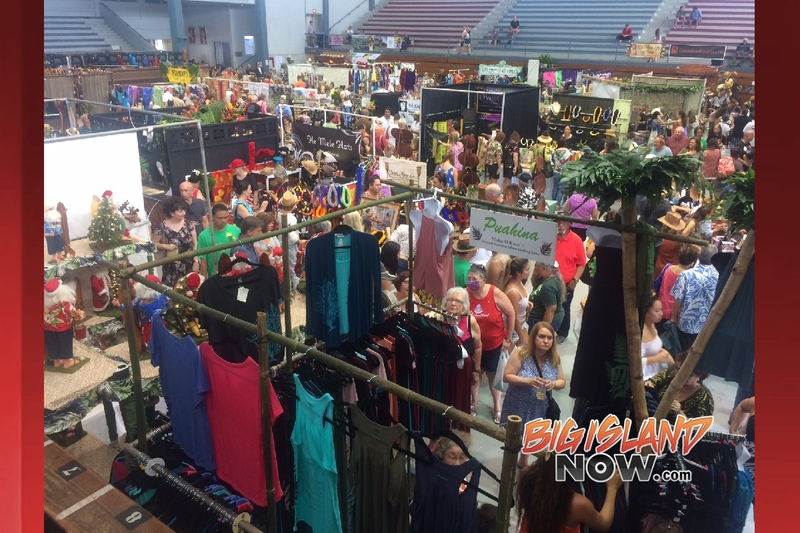 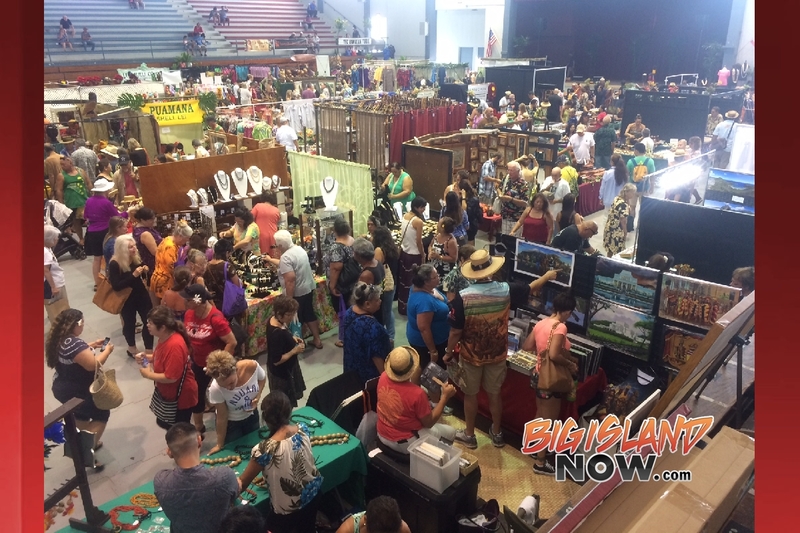 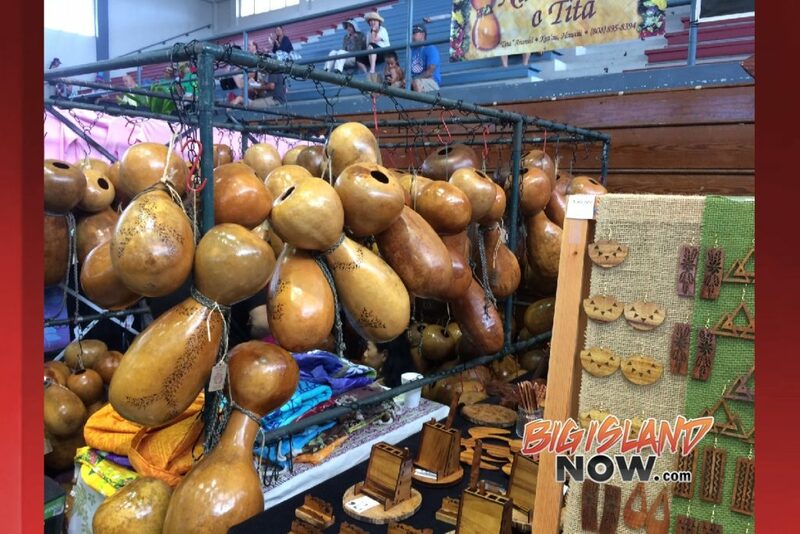 Wednesday–Friday, April 4–6, 9 a.m.–5 p.m.
Thursday, April 5, 6 p.m.
Merrie Monarch Invitational Hawaiian Arts Fair, Wednesday–Friday, April 4–6, 9 a.m. to 5 p.m.; Saturday, April 7, 9 a.m.–4 p.m. at the Afook-Chinen Civic Auditorium. 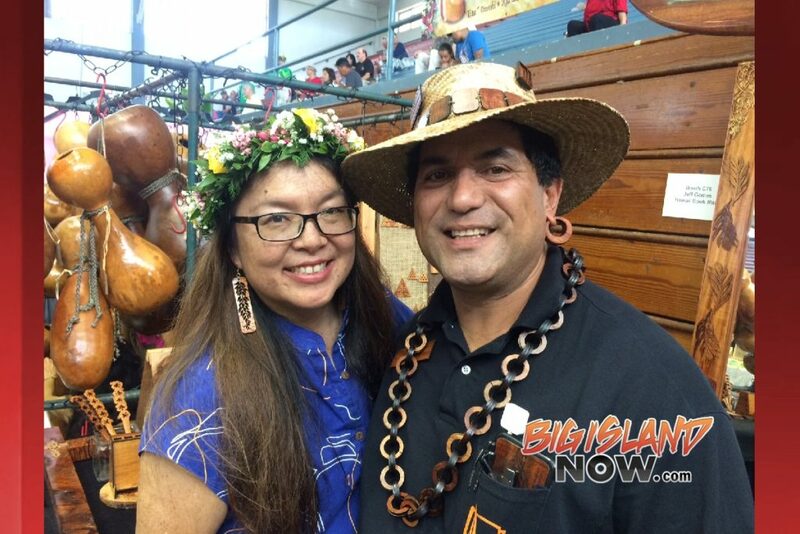 Merrie Monarch Invitational Hawaiian Arts Fair: Jeff and Wendy Gomes from Hawaii Bookmarks.